Louis-Cyprien Rials practices photography and video art. In 2010, he went on a first bike journey to Chernobyl and Eastern Europe. The following year, he left again for months, gathering shapes, landscapes as well as whole closed areas, which he sees as «unintentional nature parks». In 2012, he finished his first experimental fiction, the impersonal western Nessuno. As a resident of the Center of Photographic art of Bahrain from March to May 2014, he held an exhibition at the Jamsheer House, gave lessons and began several projects on the remains of civilization, Dilmun. On December of the same year, he was invited by the NCCA (National Center of Contemporary Art) to complete his icons project and the documentary project Russia America, while staying in a residency. 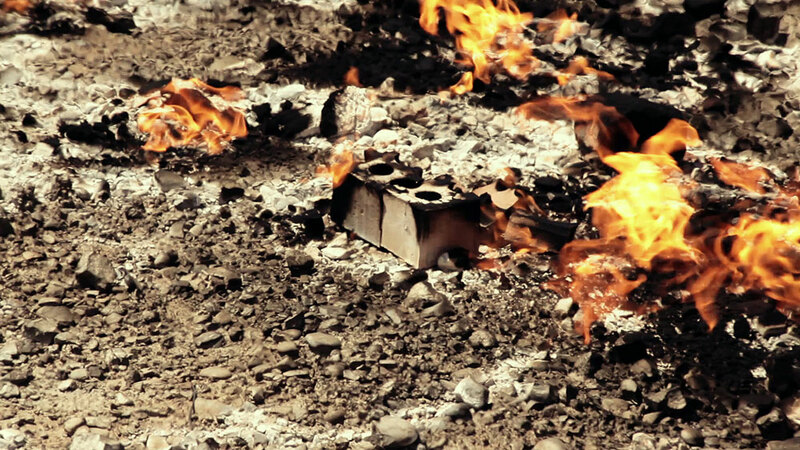 His creative process oscillates between art and meditative documentary, with the projects Holy Wars, Dilmun Highway, Bahrain, 2014 and Mene, Mene, Tekel, Upharsin, Iraq, 2015. Last update 5th May , 2017.